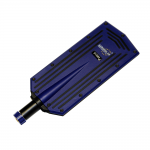 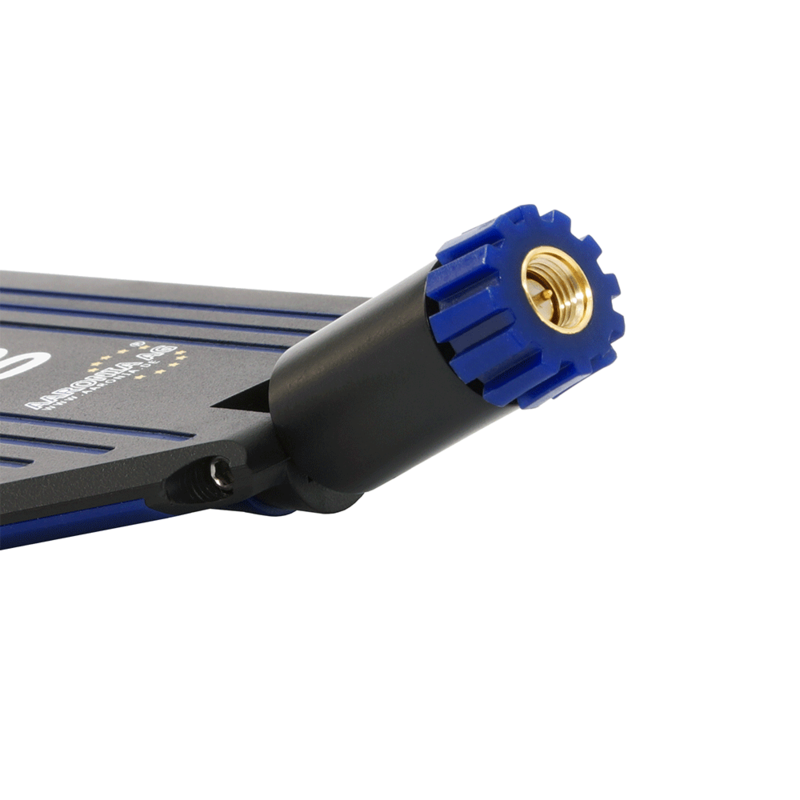 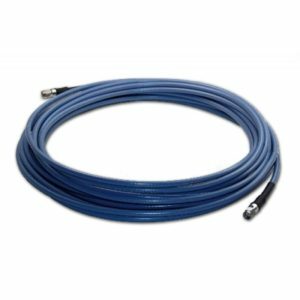 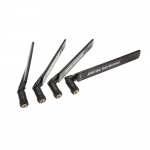 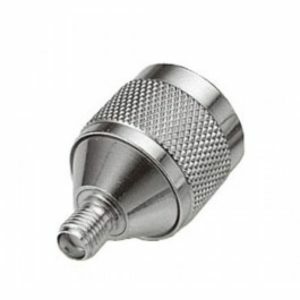 Excellent cost effective omni-directional antenna for radial isotropic measurements from 300MHz to 8GHz e.g. RF sources like LTE, GSM, UMTS, 3G, WLAN/WiFi etc. 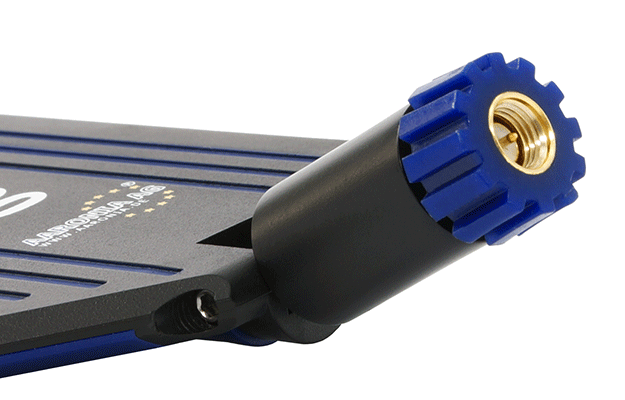 Within the most important frequency bands the antennas reach very high gain up to 6,5dBi. It complements the SPECTRAN handheld spectrum analyzers perfectly, but can also be used with any other spectrum analyzer brand without issues. 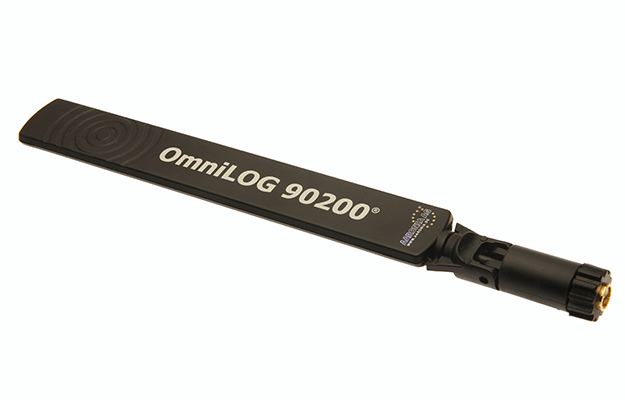 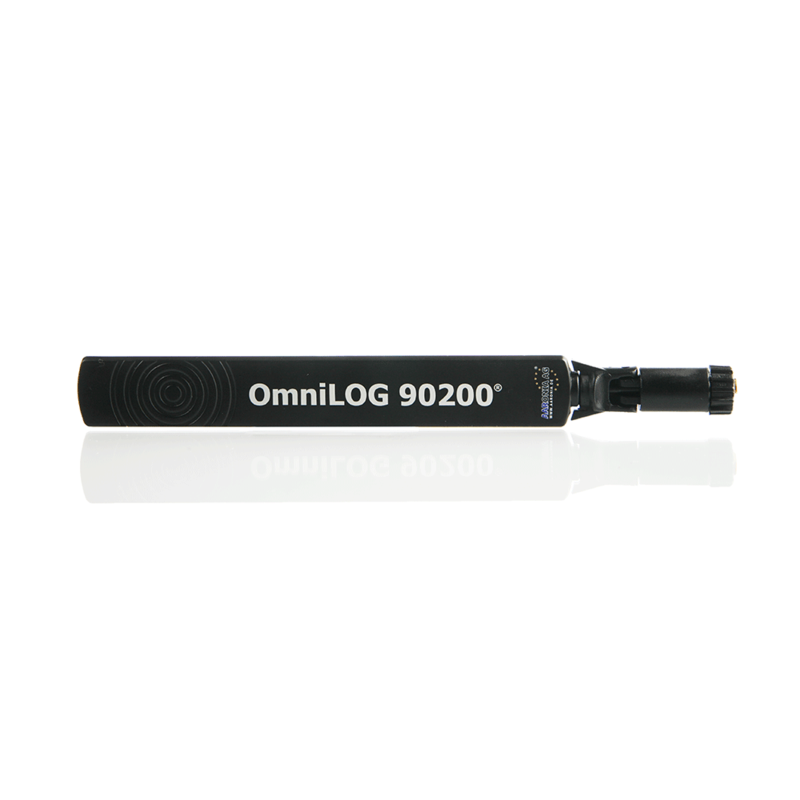 OmniLOG 90200 700MHz-2,5GHz <2dBi 99,95€Buy now! 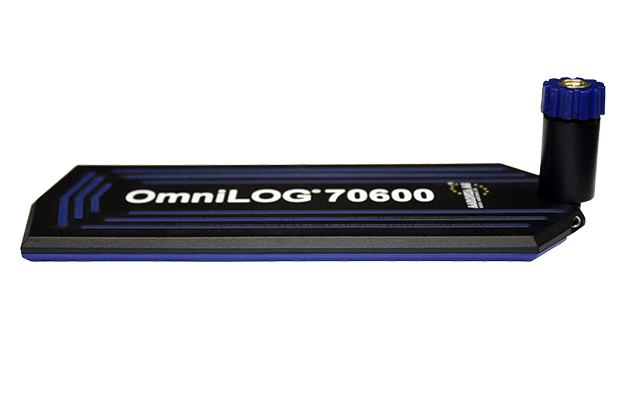 OmniLOG 70600 680MHz-6GHz <6,5dBi 249,95€Buy now! 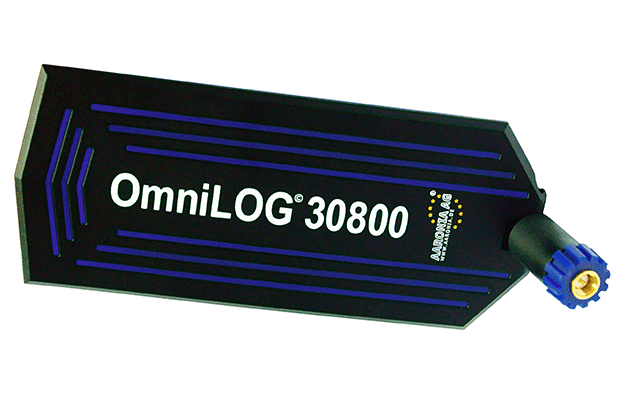 OmniLOG 30800 300MHz-8GHz <6,5dBi 599,95€Buy now!